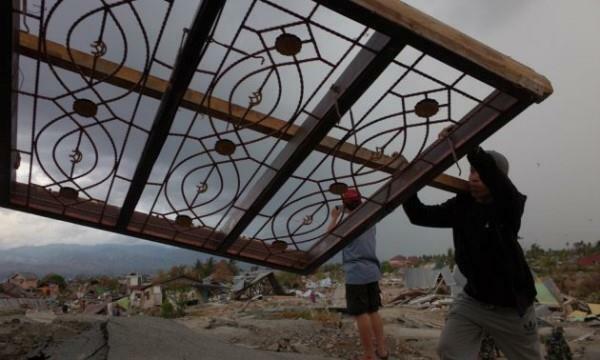 The UN's Food and Agriculture Organisation (FAO) has embarked on a recovery program to assist Indonesians in the aftermath of the devastating Sulawesi earthquake on September 28. Over the course of the next three months, the FAO is expecting to reach 50,000 local farmers and provide them with equipment such as seeds, fertilizers and small tools. In addition, 20,000 fishermen will also receive fishing kits, reliefweb reported. The areas targeted for the aid are those that were hit hardest by the catastrophe: Donggala, Sigi, Palu and Parigi Moutong. A cash assistance scheme to support 4,000 pregnant women and mothers with children under the age of five years will also be set up by the FAO to help them get them the food they need. Stephen Rudgard, the FAO rep in Indonesia said farming and fishing are the primary sources of food and income for the families in Sulawesi. Almost 10,000 hectares of agricultural land were affected, with rice and maize crops suffering most of the damage. The district of Sigi also suffered severe damage to an irrigation system that usually provides water to more than 8,000 hectares of farming and aquaculture land. The earthquake has resulted in more than 200,000 people being displaced, with 3,000 dead or missing.